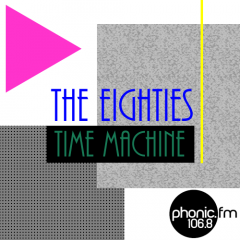 80s Time Machine – Page 8 – The best time of the month…..
Next Show – Sunday 10th September – 16:00 – get those requests in! Next Show – Sunday 3rd September – 16:00 – get those requests in! Next Show – Sunday 3rd September (yes it’s September this weekend!!! WTF, right?) – 16:00 – get those requests in! Next Show – Sunday 13th August – 16:00 – get those requests in! 80s Time Machine Show 50 is now on Mixcloud!